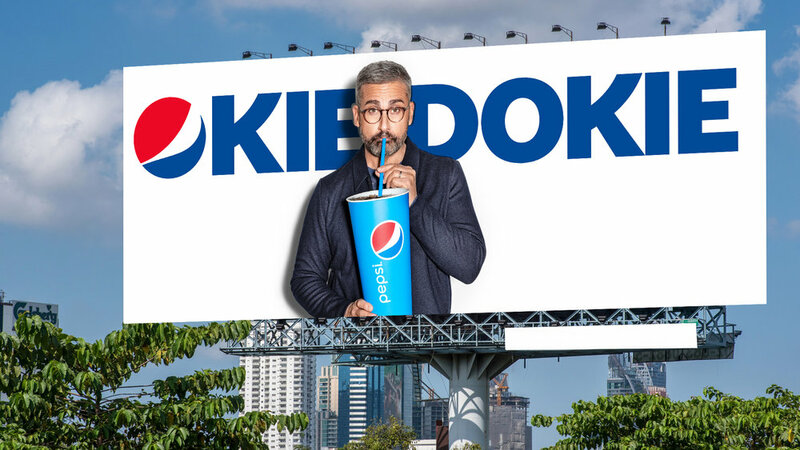 2019 Pepsi Super Bowl Campaign: Is Pepsi Okay? We made Super Bowl LIII’s most talked about campaign by answering a question asked since time immemorial: Is Pepsi Ok? In between takes, friend and photographer Quinn Graver shot talent on a white cyc. We loved the imagery so much we used it to invade Super Bowl LIII host city and headquarters of Coke: Atlanta with out of home placements.